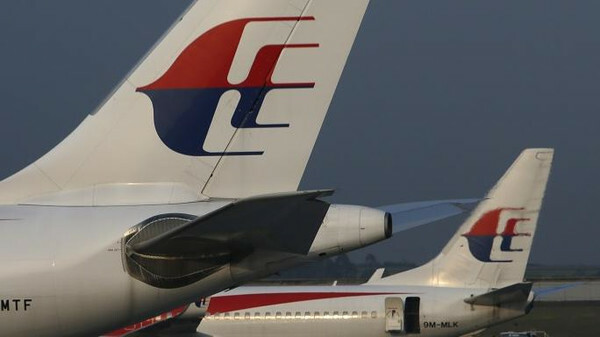 JNN 15 Aug 2015 Kaulalumpur : Almost $30,000 was withdrawn from the personal bank accounts of passengers on the doomed MH370 flight that went missing more than four months ago, UK-based tabloid the Mirror reported. Although the bank account holders were onboard the missing flight, the sum is believed to have been withdrawn in July from an ATM in the Malaysian capital of Kuala Lumpur. An official from the city’s Commercial Crime Investigation Department chief confirmed the large sum of money had disappeared from four accounts. The bank, which is believed to be in Kuala Lumpur, lodged an official complaint on August 2 with the police after it noticed the suspicious transactions, following an internal investigation. “We are investigating the case as unauthorized access with intent to commit an offence,” City Commercial Crime Investigation Department chief Asst. Comm. Izany Abdul Ghany said. The offence falls under the Computer Crimes Act 1997 in Malaysia, which would stipulate a fine of more than $50,000 or imprisonment for up to 10 years, and in some cases both. Izany said the police were “investigating all the angles,” adding out that the possibility of an inside job at the bank has not been ruled out. “We are getting CCTV footage from the bank to identify the suspects involved,” he said. It is still not clear which bank the transactions were made from. This entry was posted in Asia Pacific and tagged ATM Withdrawls, bank account, bank accounts, city’s Commercial Crime Investigation Department, Kuala Lumpur, Malaysian Airlines, MH370, Missing Plane, personal bank accounts. Bookmark the permalink.